Please contact Samantha Smith (Education Support Assistant) who will send you a booking form. Once the form is completed and returned you will receive confirmation of a place on your chosen study day. These days are very popular so please make sure you book early. 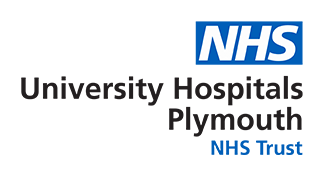 The study days are held in the education room of the Mustard Tree Macmillan Centre Derriford Hospital Plymouth PL6 8DH, unless otherwise stated.